Is it good value for its price? 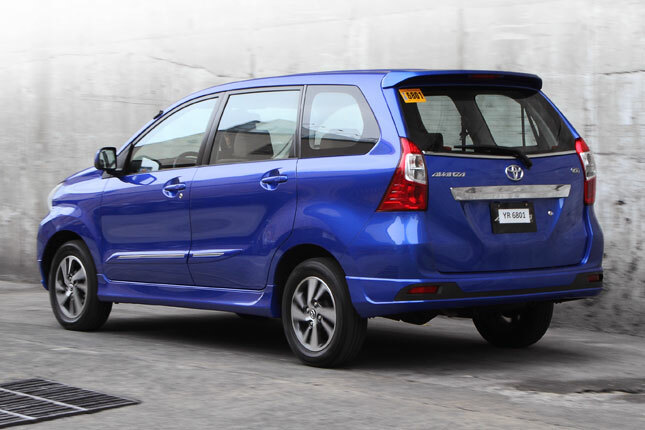 "Nice color,” a guy says to no one in particular as I’m having the Toyota Avanza G hosed down at the local car wash before our photo shoot. He apparently likes its Nebula Blue Metallic paint job so much that he comments on the color right after parking his current-generation Chrysler 300C, finished in Pewter Gray, beside the Toyota subcompact MPV. Quite a compliment from someone whose car costs more than thrice the price of the Avanza. This model as we know it has been around since 2012, initially bearing an exterior design that had evolved from that of its predecessor. 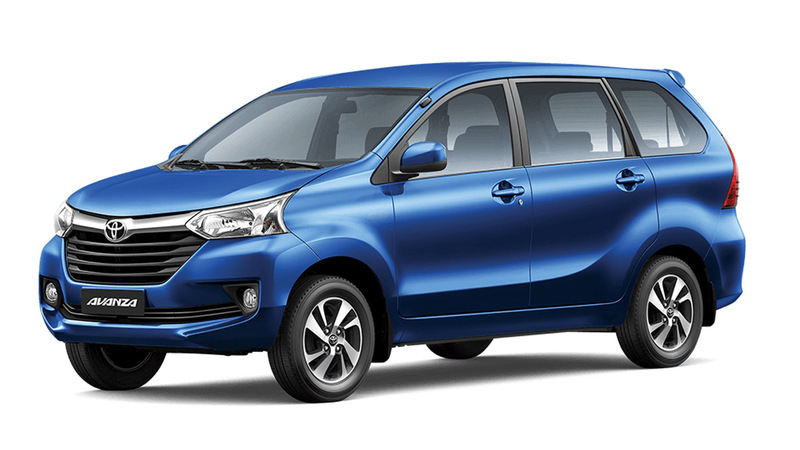 Come 2015, however, Toyota updated the Avanza’s look to mirror those of its fellow stablemates. 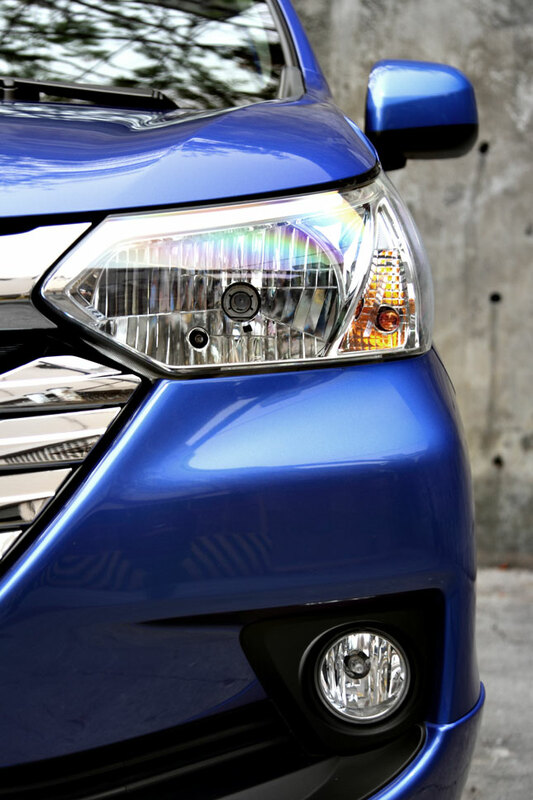 To this end, a larger trapezoidal grille, flanked by new trapezoidal headlamps and underlined by deeply sculpted front bumpers, makes the vehicle look bigger than it actually is. 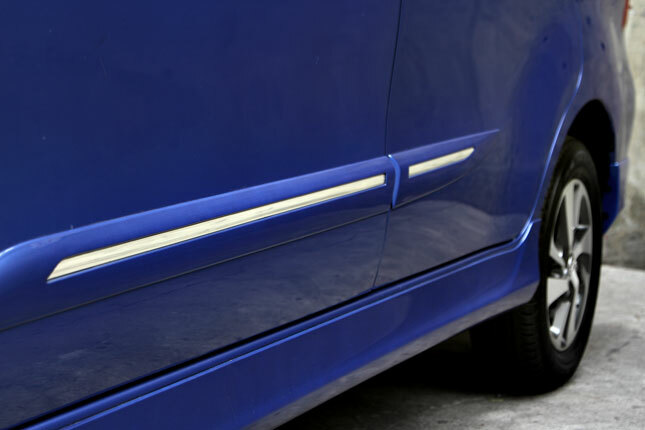 Walk around to the back and you’ll see that the redesigned taillights have aero fins that ostensibly keep the airflow smoother and reduce wind noise. The changes aren’t just sheet-metal deep because the interior has also been updated, if only slightly. Gone is the largely beige interior in favor of a dark gray and brown scheme, although the faux aluminum trim for the dashboard and the door panels have been retained. 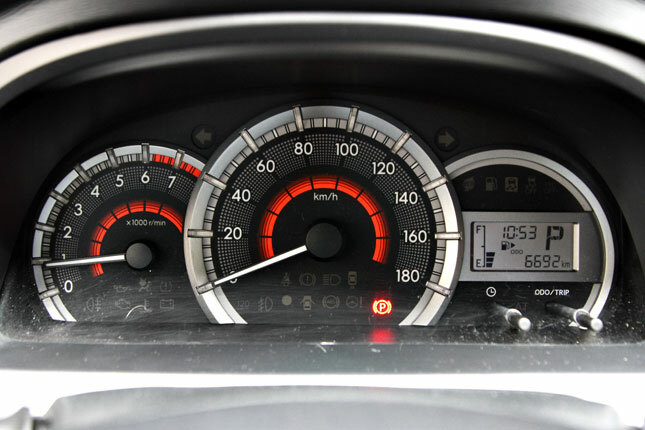 The instrument cluster has also been revised, with silver outer bezels around the three gauges and white illumination for greater clarity at night. A green Eco indicator has been added to provide feedback if the car is being driven in a fuel-efficient manner, though we noticed it only lights up when we’re past 20kph and it turns off when we go slower than that. 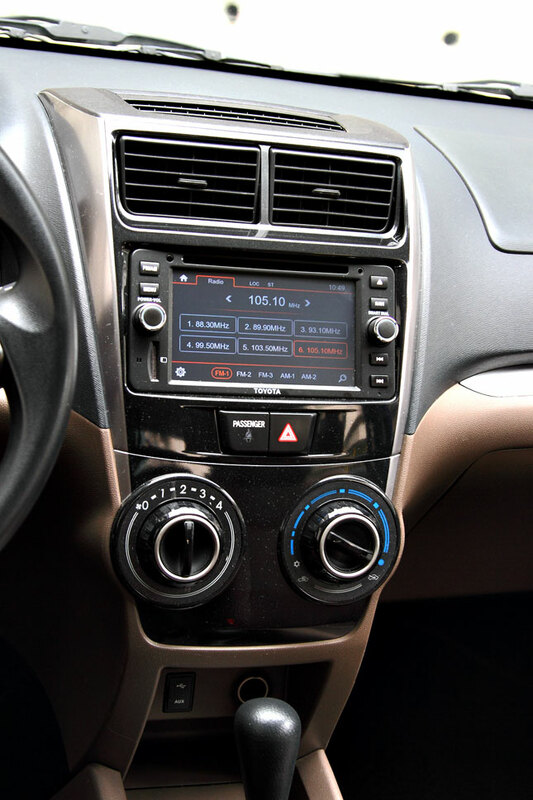 The double-DIN single-scroll-screen multimedia system in the pre-facelift Avanza has been replaced with a touchscreen infotainment system that has all the necessary ports—both USB and auxiliary, and a 12V socket that was conspicuously absent in the past—to let you connect your music player and other gadgets. There’s also Bluetooth functionality, but it only works for hands-free calls with your smartphone. While the overhead air-conditioning system for the second- and third-row passengers is still there, you have to crank up the main system’s blower to at least the third setting for the rear occupants to feel some semblance of cold air. The biggest change inside are with the third-row seats. Toyota has ditched the previous bench in favor of a split 50:50 pair that not only folds down but also tumbles forward separately, allowing for more versatile cargo-carrying configurations and seating arrangements. On one trip to a children’s party, we are able to fit a few kids and their respective yayas into the Avanza, with the left third-row seat occupied by one such pair and the right one folded down and forward to make room for the gifts. 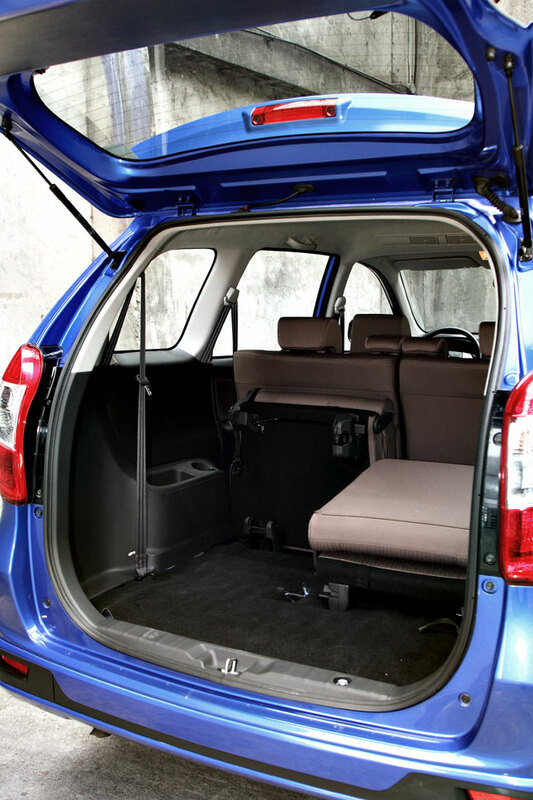 That said, when the vehicle is fully loaded with passengers and cargo, the Avanza’s ride feels stable and comfortable. 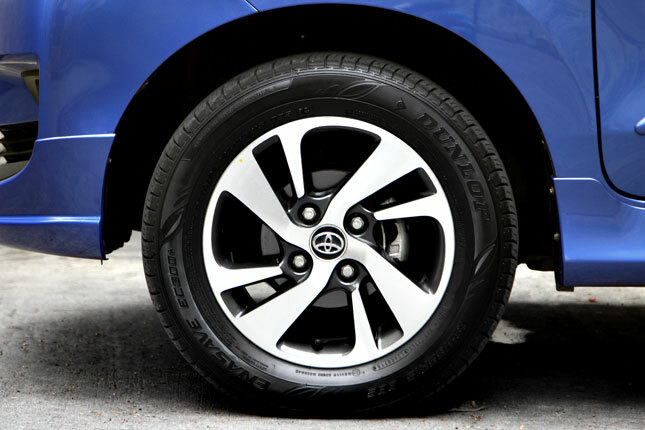 The front MacPherson struts fitted with coil springs and stabilizers and the rear four-link with lateral control rods can quickly dissipate most road undulations. 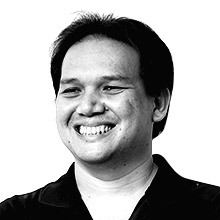 If you travel alone or with a lone passenger seated up front, however, the ride is stiff and could even be called harsh by those who suffer from the slightest case of ‘biyahilo’ on road trips. 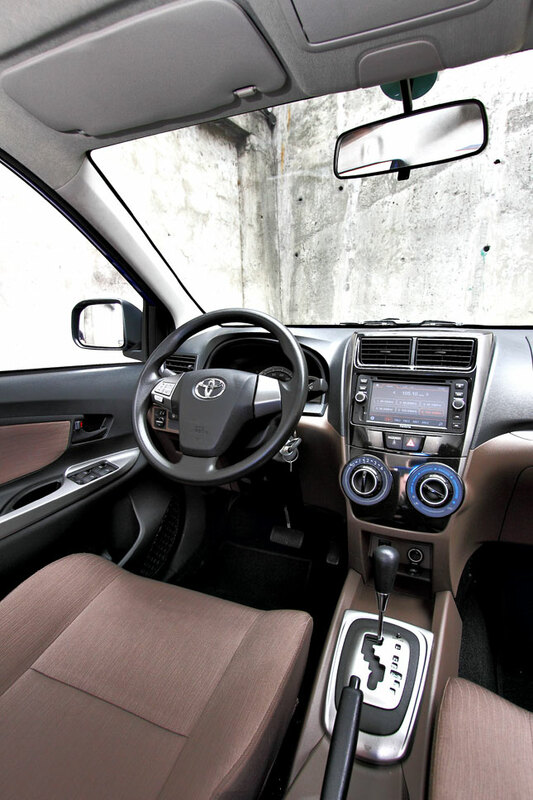 One thing we don’t like with the Avanza’s interior is the alarm that sounds whenever reverse gear was engaged. It only serves to remind you that you’re backing up. It doesn’t notify those outside and behind the vehicle that you’re doing so, and worse, it isn’t even coupled to proximity sensors—to alert you that you might hit something. This could cause some confusion to those who don’t always check their mirrors as they back up. 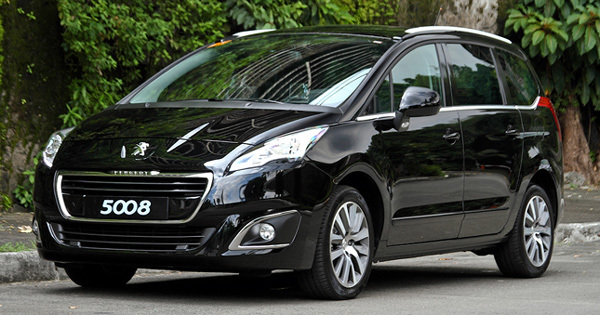 Probably the foremost question of interested MPV shoppers has to do with propulsion. During the test period, we were sitting in gridlock on EDSA during rush hour. The driver of a previous generation Fortuner alongside rolled down his front passenger window and pointed at the Avanza, so we rolled down our window as well. “Is that diesel powered?” he asked. After we responded in the negative, the look of dismay on his face was obvious as he rolled up his window and the traffic inched forward. 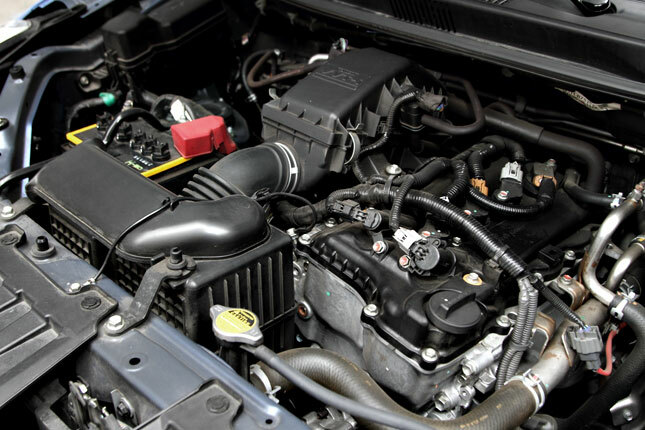 What’s underneath the short, sculpted hood is a 1.5-liter Dual VVT-i gasoline engine with 103hp and 136Nm of torque on tap through four forward gears. 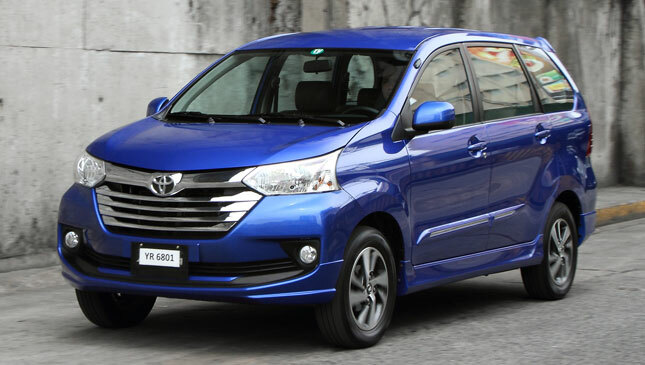 At the vehicle’s launch in 2012, Toyota claimed that it worked on the second-gen model’s mill to improve its fuel economy to 16km/L. Based on our experience, we were able to eke out around 7.5km/L while driving the car around the metro. Not bad, though you’d be forgiven for being alarmed at how quickly the bars on the digital fuel gauge goes down. 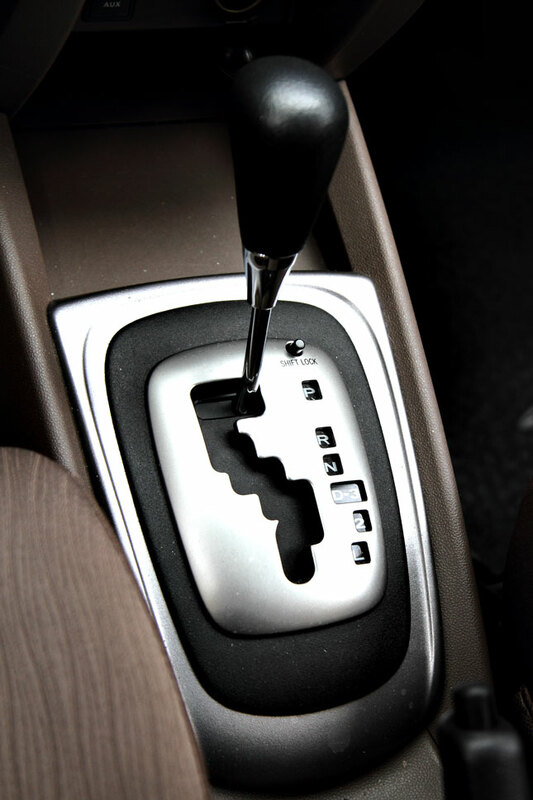 As for the four-speeder, shift shock is noticeable when the slushbox moves up to second gear, and some transmission whine permeates inside the cabin when your speed exceeds 60kph. It’s fun to imagine that it’s down to an imaginary turbocharger spooling up, but it’s also disconcerting to think that the sound is coming from underneath the transmission tunnel. 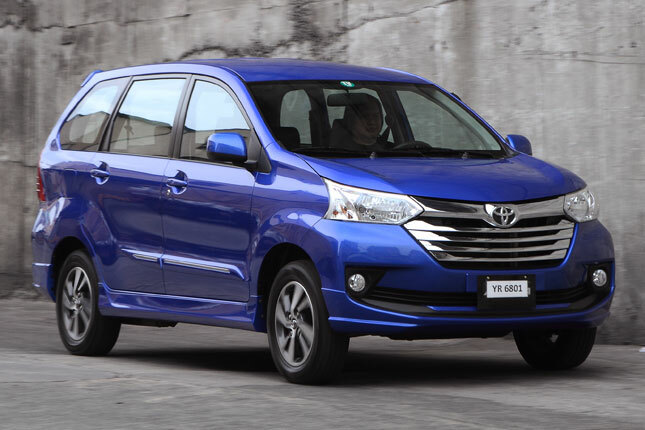 While the top-spec may have its shortcomings, it’s the perfect vehicle for those who want to approximate the passenger and cargo-carrying capacity of the much bigger Innova, but can’t afford to pay for anything over P1 million (the most affordable Innova variant with an automatic transmission is P1.12 million). Sure, there may be a couple of more reasonably priced and better-equipped models from other brands out there, but you can’t deny the dependability that Toyota is known for, and which has been its main selling point for decades. Note: This article first appeared in Top Gear Philippines' September 2016 issue. 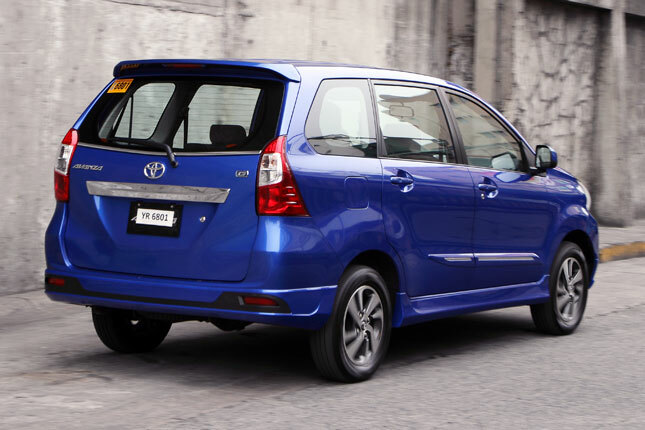 UPDATE as of May 8, 2018: We wrote about Toyota Motor Philippines' updated price list in response to the Tax Reform for Acceleration and Inclusion Act (TRAIN), as posted online by one of its dealers. 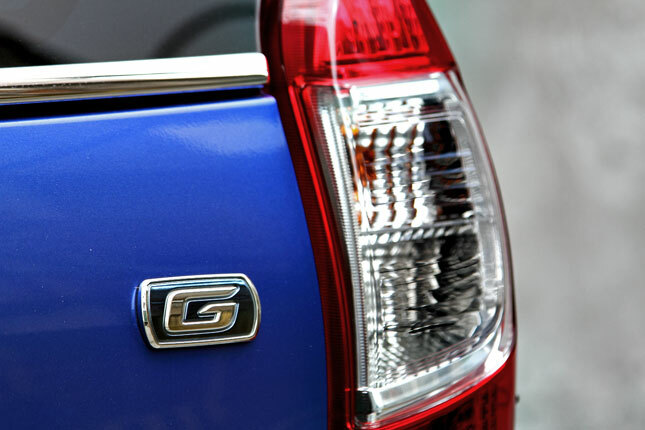 The Japanese carmaker updated its website to make those prices officially official. If you want to see the new price list again, click here. Now, given the tricky nature of vehicle pricing, not all of Toyota's prices increased by the same margins. In fact, some of models even became cheaper. If you've been wondering how much you'll need to pay this year for a new Toyota, we'll keep you posted.